History lives! 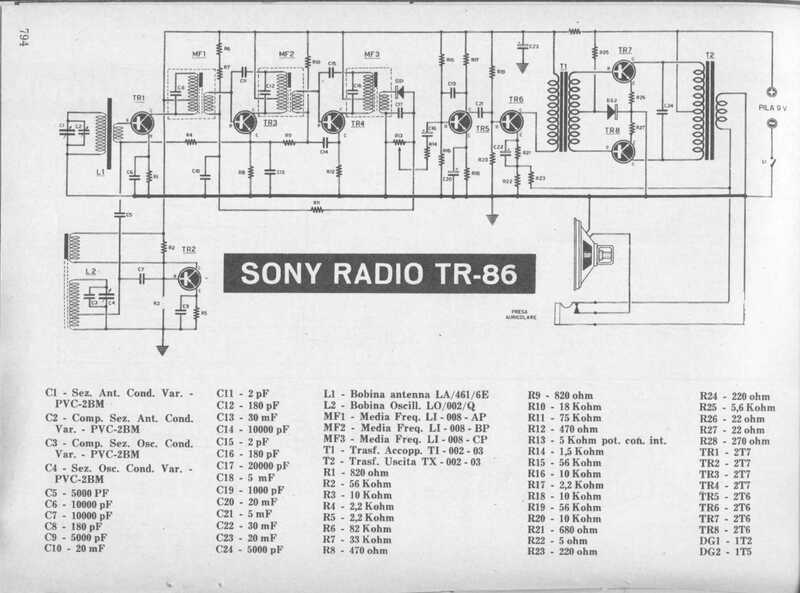 A sony 6 transistor radio receiver with push pull transformer output stage. Note R23, negative feedback resistor! You will still encounter amplifier stages the same as this one. Even in control circuitry for motors with phase control for direction and speed.